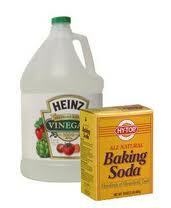 Vinegar, Baking Soda and Lemons are all real miracle products. There is so many things that you can do with these items that it will blow your socks off. 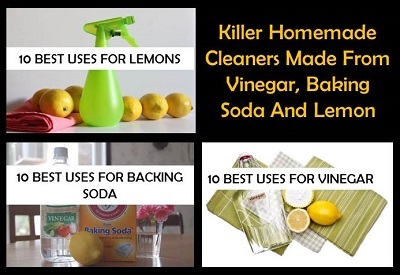 Here is a great tutorial on Killer Homemade Cleaners Made From Vinegar, Baking Soda And Lemon, you are sure to find something of interest for yourself.